This print features a reproduction of a vintage science plate. 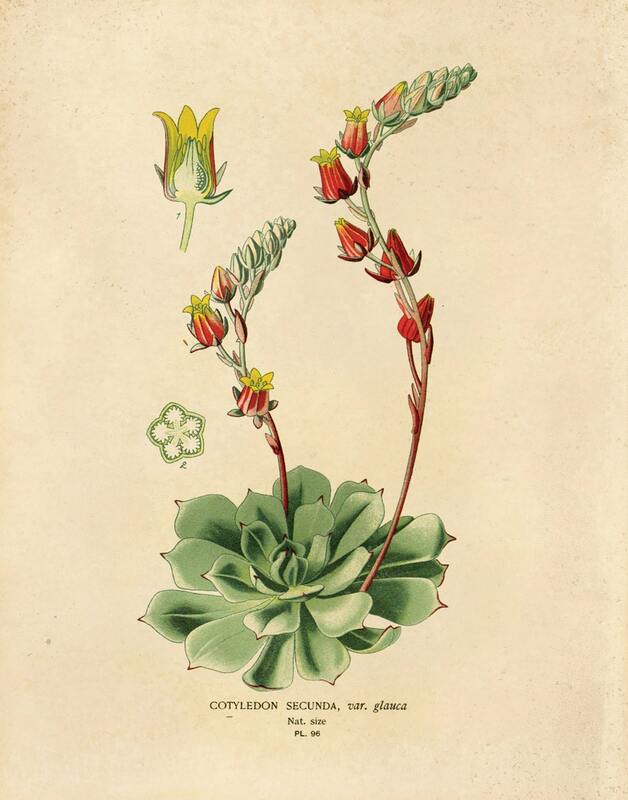 The art is from Antique Chromolithograph Published 1896-97 by Frederick Warne & Co., London for "Favourite Flowers of Garden and Greenhouse" by Edward Step and William Waton. The pages have been scanned in, cropped, and retouched to ensure the highest quality reproduction possible.